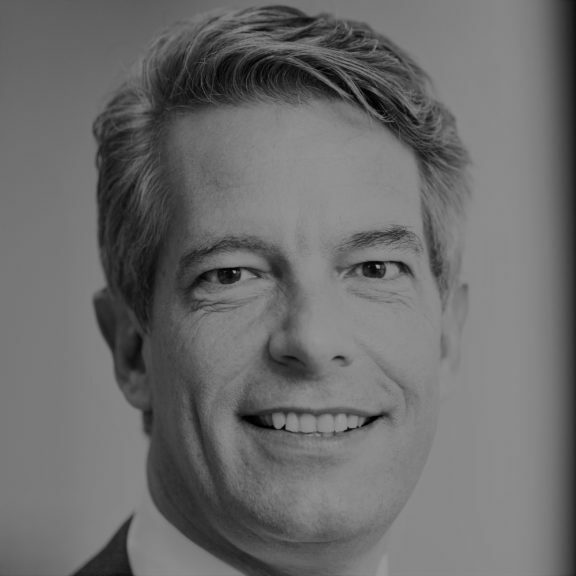 Michiel Kernkamp (1969, the Netherlands) is the CEO of Nestlé Nordics (Nestlé operations in Denmark, Sweden, Finland, Norway and Iceland). Michiel has lived in the Netherlands, France, the UK, Germany, Switzerland, Malaysia, Japan and is living in Copenhagen since January 2016. During his life abroad and along his professional career, Michiel has become increasingly interested in the opportunities and challenges of the food value chain and the opportunities to enhance quality of life and contribute to a healthier future. His particular creating shared value focus is on driving better food utilization (avoiding food waste) and the cross stakeholder initiatives that can be deployed to increase transparency of the food value chain thus increasing its utilization efficiencies. Michiel is married and has 3 daughters.